You'll want every advantage you can get in the challenging world of handgun hunting. 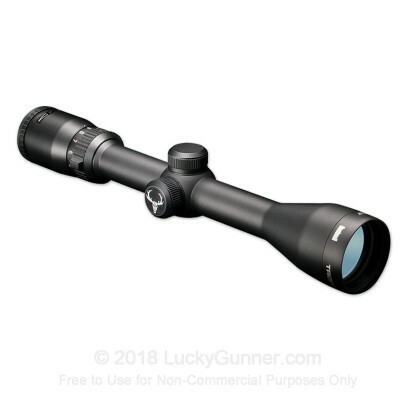 This 2-6x scope from Bushnell can help you get a good bead on your target at short and medium distances. 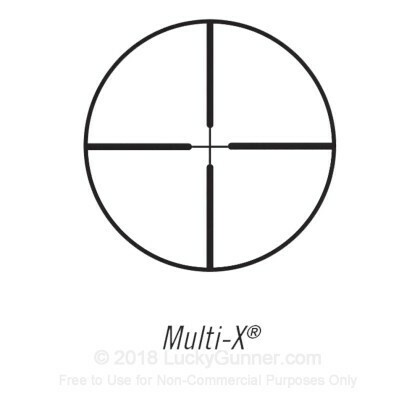 It uses the tried and true Multi-X duplex reticle and high quality multi-coated lenses. 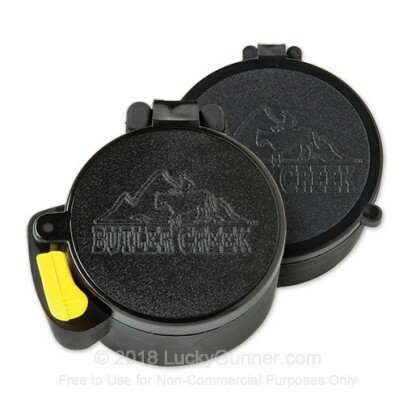 At 11 ounces, it will add some weight to your handgun but not enough to stop you from enjoying the platform's mobility. This scope has an 18-inch eye relief and boasts 91% light transmission. Replace your iron sights with the Bushnell Multi-X reticle of this beautiful, variable-power handgun scope. Boasting extended eye relief, from 9" to 25", and fully multi-coated optics, this Trophy XLT handgun scope is the perfect addition to your precision firearm. Fine tuning is easily achieved with 1/4 MOA fingertip windage and elevation adjustments. The included flip-open Butler Creek scope covers protect your lenses, while the 100% waterproof, fogproof and shockproof tube construction ensure that this scope will last for countless seasons. When you take your high powered revolver out this season, make every shot count, with a Bushnell Trophy XLT scope!